This is Gary’s 1969 Chevelle 300 Deluxe SS clone. 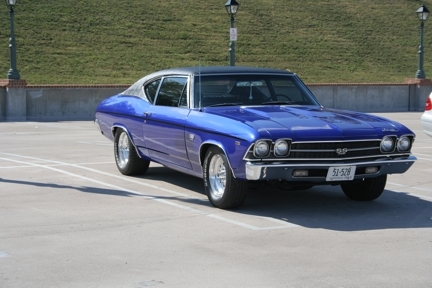 There were only a handful of actual 1969 Chevelle 300 Deluxe cars made with the Super Sport package. Gary says this about his car, “Mine is a clone, but it’s my clone”.